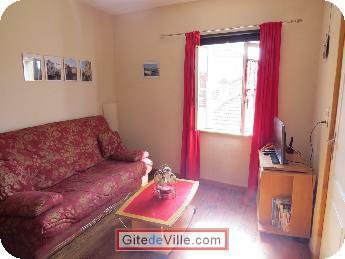 Self Catering Vacation Rental of 30 m² in Metz for 4 peoples. 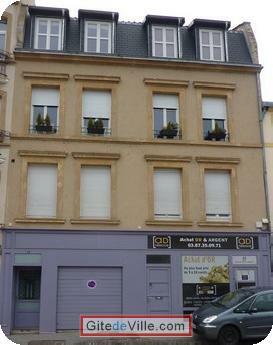 Short-term rent, all year long, of an apartment furnished(filled) in the historic center of Metz. 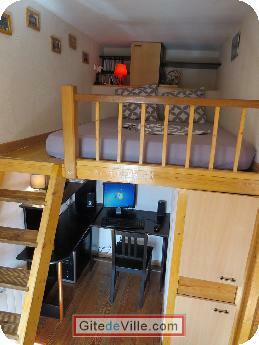 Apartment of two rooms(parts,plays) of a surface of 28 m& situated in the 3rd floor, of a former(old) building. 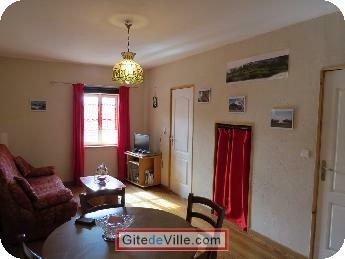 Quiet and bright, giving onto an inner courtyard in front of the "porte des Allemands". 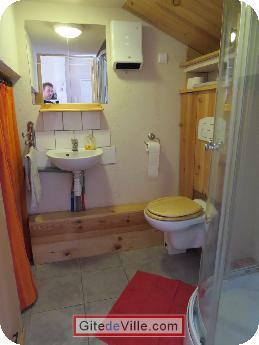 The accommodation(housing) consists of a main room(part,play) with a kitchen area outing for four persons and a corner(place) lounge(show), of a room(chamber) with a bed mezzanine two places(squares) and an office(desk) equipped with a computer connected(bound) with internet, of a bathroom with shower, TOILETS, washing machine and hairdryer. 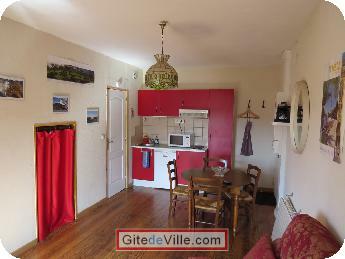 By renting this furnished apartment, you will live in the city heart of Metz in " the district of the Germans " near the Centre Pompidou (10 minutes in feet), of the city center (5 minutes) of the station (10 minutes), of the "jardin des amours"
Last Ads update : 03/18/2016.